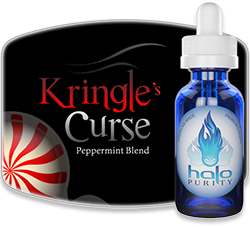 Vapers love Smokeless Image, and there are several reasons why this is so. 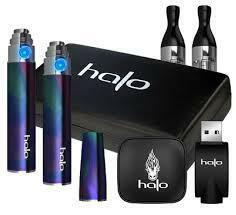 They offer great quality and performance, and e-cigarette products you can depend on. 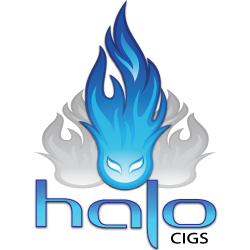 In fact, they're one of the most respected companies among vapers, which is why we're so happy to write about them. 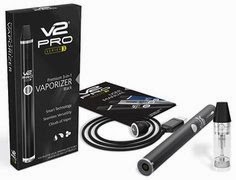 For this e-cigarette review, we'll cover the ins and outs of the Volt Pro, detailing its performance, features and options. Ready? Cool. 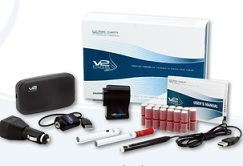 The Smokeless Image Volt Pro Starter Kit is an ideal e-cigarette kit, especially for vapers who are on the go. 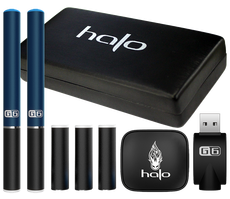 It comes with everything you need to start vaping immediately, and allows you to easily charge your batteries while you're out and about. No fuss, no muss. 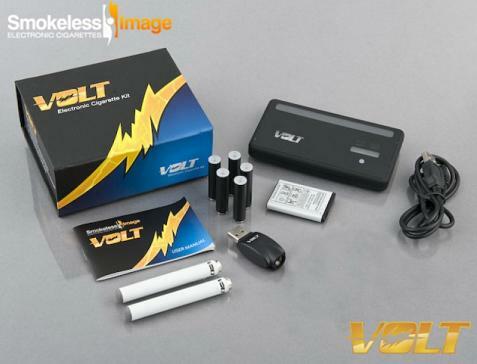 As referenced above, Smokeless Image gives you several different options with the Volt Pro kit. In other words, you design your kit and tailor it exactly to your liking. For example, you can choose either manual batteries or automatic batteries. And just in case you're not quite sure which type of battery to get, you can actually get one of each if you want. We prefer manual batteries (since they give you a bit more vaping control). So what's the difference? Manuals have a button that you press when you want to vape, whereas automatics don't. You also have the choice of which charging case your Volt Pro comes with. You can choose either the Volt Slider portable charging case, or the Mega Charging Case. Personally, we prefer the Volt Slider, but both are really great. The vapor production of the Smokeless Image Volt Pro e-cigarette is definitely excellent. It produces great vapor, as well as a really good throat hit. So unless you're used to a "high voltage mod" (a modified e-cigarette), you should be really pleased with it. The automatic batteries (which are optional) are great, performance-wise. And even if you're prefer manual batteries, you'll find that the Volt automatic batteries are a cut above the rest. They activate at just the right draw, and don't require much of a primer puff at all. Nonetheless, we prefer the Volt manual batteries, as they seem to have a bit of a performance edge. 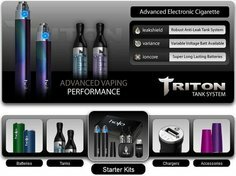 They also offer you much more control over your vaping. Black, Blue, Green, Orange, Purple, Red, Yellow, Pink, Rainbow, Silver, White, Gold, Lime, Copper, Sky and Raspberry. Blue, Green, White, Orange and Purple. 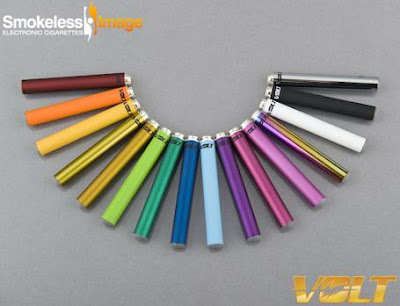 Bottom line, if you want an e-cigarette will give you the vapor and performance you want, and one that you can totally depend on, then Smokeless Image's Volt Pro is a good, solid choice. Update: Smokeless Image now offers NicQuid e-liquid! And just in case you haven't heard, NicQuid's e-liquid flavors are absolutely awesome! Our personal favorites are Sinnabun and Banana Nut Bread. Thanks! I hope you enjoy your Volt Pro! :) If you see this reply, please be sure to come back and let me know you're doing and how much you like it. Also, are you a first time vaper or just trying something new? Unfortunately you commented anonymously, so I don't have a way to ask you directly.